If you've missed out on Hewlett-Packard's close-out deals on the discontinued TouchPad tablet--$99 for the 16GB model, and $149 for 32GB--you might want to check out low-cost slates from competing vendors. Sub-$500 tablets from Acer, Barnes & Noble, Samsung, Vizio--and, yes, even Apple--cost at least $150 more than the fire-sale 16GB TouchPad. But if you buy one, you won't be stuck with an orphan product that's slouching toward the tech graveyard. Here are five slate options. All prices are rounded up. 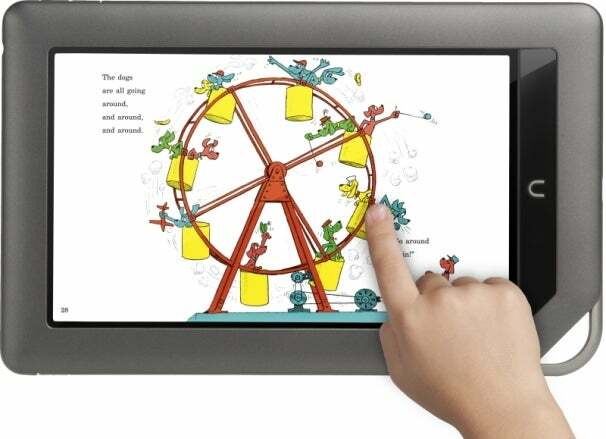 On the surface, Barnes & Noble's Nook Color is an e-reader of the Amazon Kindle variety. But it's secretly a 7-inch Android tablet that adventurous users can hack to run the Android Honeycomb OS, thereby increasing the slate's capabilities. In its native (unhacked) state, the Nook Color runs a variety of Nook Apps, including Angry Birds and Pandora Internet radio. 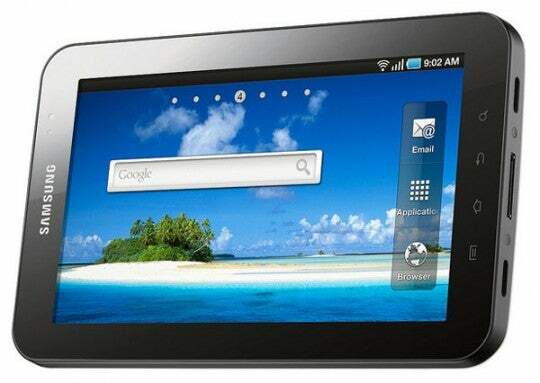 Best known for its bargain HDTVs, Vizio has gotten into the slate game with an 8-inch Wi-Fi tablet that runs Android. Model VTAB1008 (catchy name) has a front-facing camera for video chat, and it functions as a universal remote for home theater devices. Vizio's slate has only 4GB of internal storage--and only 2GB of that is user accessible--but the integrated MicroSD slot holds a memory card up to 32GB in size. Acer recently started shipping the Iconia Tab A100, a 7-inch tablet the company says is first to run Android 3.2, which is optimized for smaller tablets. The A100 has a rear-facing 5-megapixel camera, and a front-facing 2-megapixel camera. Its HDMI port is handy for displaying images on an HDTV. The Wi-Fi-only version of Samsung's 7-inch color tablet is ripe for an upgrade--it's still running Android 2.2--but this lightweight slate has a lot going for it. For starters, it's easy to hold with one hand. For e-bookworms, that's a big advantage, as larger, iPad-sized slates are often tiring to hold for extended periods of time. The 7-inch Galaxy Tab has both a front (1.3-megapixel) and rear (3-megapixel) camera. If you frequent Apple's online store, you'll find specials on refurbished iPads, such as a Wi-Fi 32GB model for $399--that's $100 off list price. 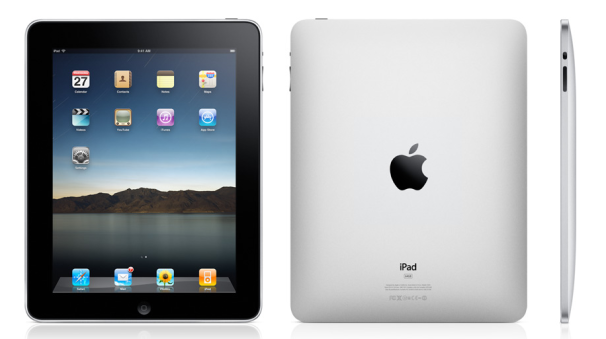 MacRumors reports that it found a refurbished 16GB original iPad for $299, but model wasn't available when I checked. So if you want an iPad on the cheap--and you're OK with last year's model--Apple's bargain basement is worth a visit.